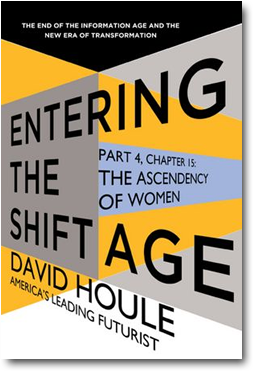 A look at the current realities and developing trends that point to women being in ascendency in the Shift Age. The growing education gap, the major generational shift underway, the increasing influence in the screen reality and changes in management structures all point to this historic shift. One of the defining developments of the Shift Age.